I would like to express my sincere gratitude over .. Thank you very much for your support on purchasing..
Toyota Hiace is a luxury and stylish van designed for the purpose of comfortable and pleasurable yet affordable journey for passengers. It was manufactured by Toyota Motor Company in October 1967.The first generation was introduced in multiple vehicle categories such as a minivan, ambulance, and delivery van. It was also available as the multipurpose, taxi, cab-over pickup and commuter vehicle. It was brought in right after introducing Nissan Homy within a period of 2 years. This exclusive commercial vehicle is designed with a similar resemblance of Toyota Coaster Van for carrying plenty of passengers. Initially, it was designed to carry eight people. The present model has a fabulous midsized and compact exterior design with high beam headlights. It is an urbanized 4 door modern passenger van having two sliding open doors and spacious comfortable seats. Some additional features include air-conditioning, power steering, power windows, central locking and safety airbags. Modern Hiace vans provide an enhanced capacity to carry 15 passengers at a time. This exclusive RHD Van offers a fuel engine capacity of 3.0 liters gasoline with a similar diesel option. It has 5-speed manual and 6-speed automatic speed transmission. The term Hiace is a combination of two words High and Ace. It defines itself as a superior class all- rounder vehicle for experiencing an enjoyable and leisure journey for customers. 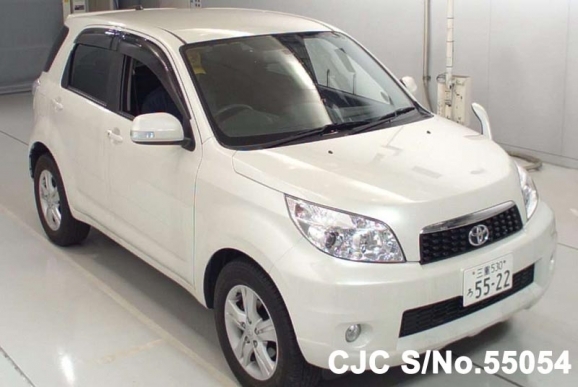 Car Junction offers Used Toyota Hiace for Sale at less affordable prices. We deal in all kinds of new and used Japanese vehicles with prompt delivery in African, Asian, Pacific and Caribbean Regions.